At TBL Accountants, we believe in the bigger picture, and we are passionate about taking businesses to where they need to be. With more than 50 years’ experience behind us, we know a thing or two about financing and we are also very aware how fast things can change. That means as well as providing tried and tested solutions that we know work well, we are constantly honing our skills to open new doors for our clients. Rest assured, your company is in good company. We provide effective accountancy, VAT advice, taxation, business consultancy and related support services locally in Southchurch, Southend and the surrounding areas. We are always on hand to advise businesses on issues like cash flow, tax and much more, and are specialists in a wide range of services and sectors. Let our expertise take your business to new heights. Got a challenge your business needs solving? Contact us with your finance query for expert guidance and advice from our team. 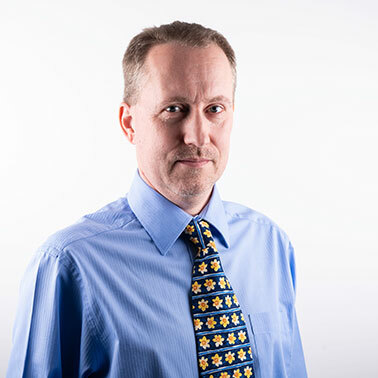 Ian is a Chartered Accountant and Chartered Tax Advisor who trained locally in Southend, gained good all round experience in London before setting up in practice in Southend in 1988. Ian specialises in family businesses with particular expertise in the recruitment, hotel, restaurant and personal service companies. He has served on the local Chartered Accountants group for many years. 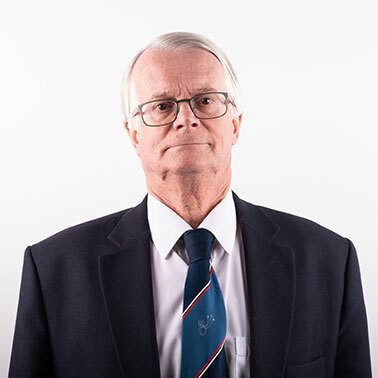 Outside of accountancy, Ian is an experienced private pilot, is chairman of local flying club, former school governor and West Ham season ticket holder. Lisa works with Paul Stafford in the management of his client portfolio. 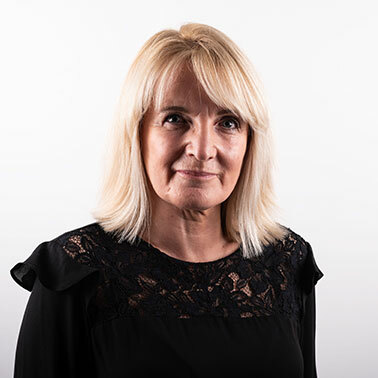 Lisa is a fellow of the Institute of Chartered Accountants for England and Wales and a member of the Association of Accounting Technicians and has been working in practice in Southend for the last 4 years. She ensures that the firm's standards for quality are upheld and ensures adherence to deadlines. 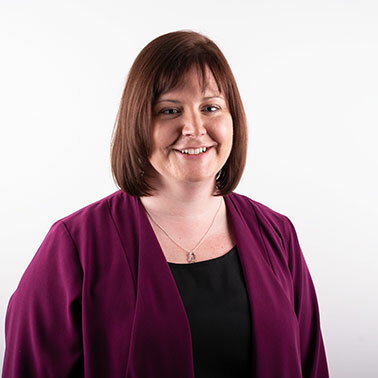 Lisa has worked with a wide variety of clients and has a special interest in Charity accounting and has experience with solicitor’s accounts rules. Outside of work, Lisa enjoys spending time with family and friends. 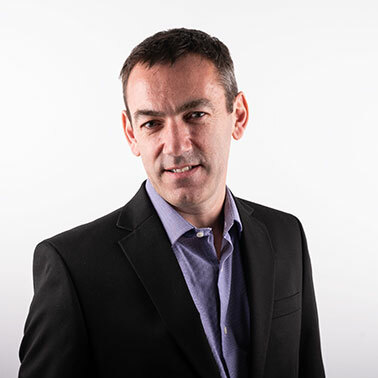 Gary is responsible for managing the client portfolios of Chris Humpage and Ian Chandler. 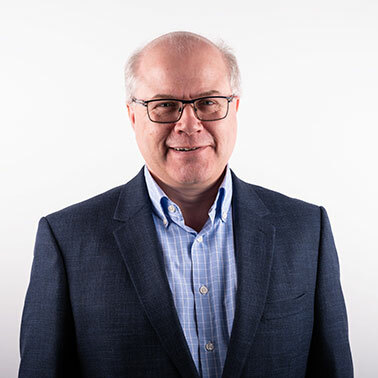 Gary has over 35 years of experience working in all areas of accountancy, including Corporate & Personal Taxation, VAT, Payroll and Management Accounting. When not working Gary enjoys listening to music (from his vast and eclectic collection of records & CDs), reading a good book and sampling single malts (in moderation of course). 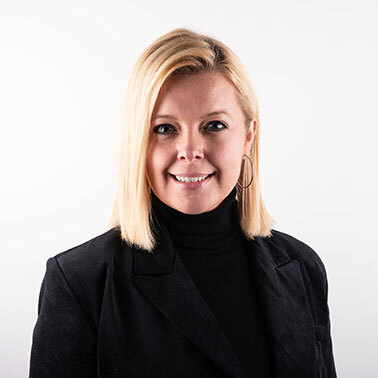 Kim processes clients' records, quarterly submissions of VAT and CIS returns and provides training for clients. Kim has been part of TBL for nearly 3 years and has been at her current position as supervisor for 1 year. Kim is AAT qualified. The area of accounting Kim specialises in is VAT, Bookkeeping and CIS. She also specialises in the following accounting software, QuickBooks Online, Xero and Sage. When not at work, Kim loves spending time with her children, making memories and travelling. 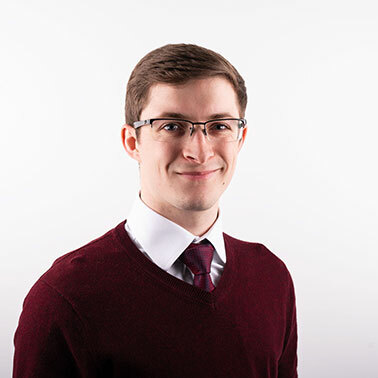 Alex processes clients' quarterly VAT returns and assists clients with different accounting software. 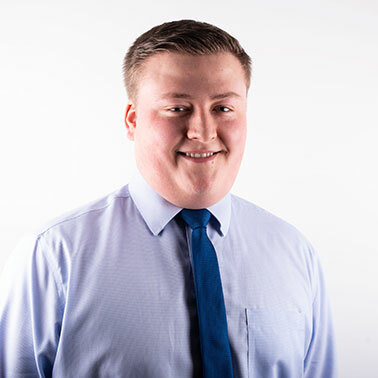 Alex has worked at the firm for over 2 years and been in his current position for over a year. He holds AAT Level 2 & 3 qualifications. The areas of accounting Alex mainly specialises in are VAT and Bookkeeping. He also specialises in different accounting software, such as QuickBooks, FreeAgent and Xero. When he’s not at work, Alex follows West Ham United Football Club, through more tough times than enjoyable ones. He also enjoys travelling. Jack deals with the preparation of accounts for sole traders, limited companies and partnerships. Jack is AAT qualified and a member of the AAT. He also has 5 years’ experience within an accountancy practice. 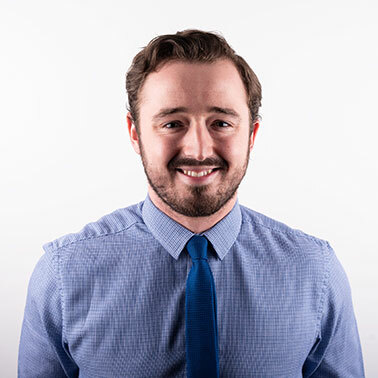 Jack specialises in the preparation of accounts for sole traders, limited companies and partnerships, and deals with bookkeeping and management accounts for clients on a monthly basis. In his free time, Jack enjoys playing football on a weekly basis and he is a supporter of Manchester United. 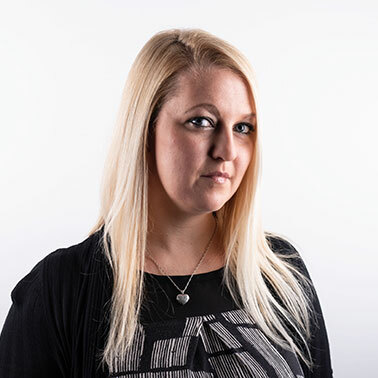 Jo provides secretarial support for Partners, office administration, company secretarial work for clients and is our events co-ordinator. Jo has 26 years of experience working in an office, the majority of which has been in practice. Outside of work, Jo enjoys going to the gym 3-4 times a week and spending quality time with her family and friends. Peter completes year-end accounts and statutory audits. Peter has worked in accounting for approximately three years, starting out at bookkeeping and moving onto accounts preparation and audit. He is fully AAT qualified and in the process of completing the ACA examination, of which he has completed approximately half. When Peter isn’t working, he enjoys helping out at a local Scout group, cycling and reading. 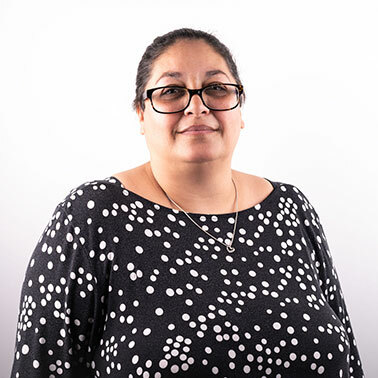 Crystal is responsible for the preparation of statutory, sole trader and partnership accounts. Crystal continues to study for her ACA qualification. She has experience in her role since 2015. In her spare time, Crystal enjoys a social round of golf or a game of tennis. Crystal also endures the lows and occasional highs of being a West Ham United season ticket holder. 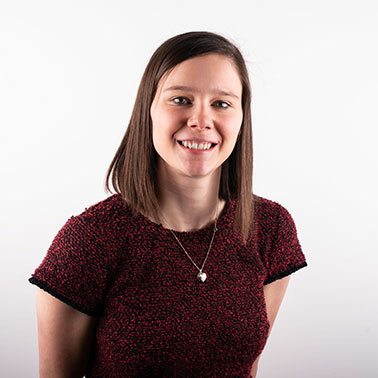 Hazel has been employed in accountancy practices throughout her working life. At TBL Accountants, Hazel provides secretarial support. 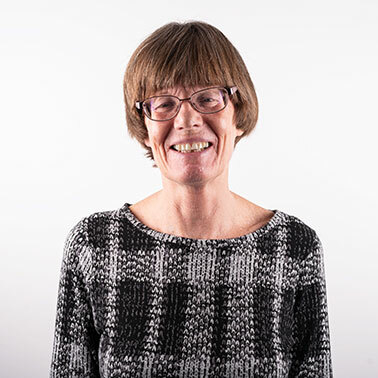 In her time outside of work, Hazel enjoys playing tennis, theatre, travelling and reading. Ryan carries out various Accounts jobs and occasional Bookkeeping jobs. Ryan has recently completed his level 3 AAT qualifications and plans to study level 4 AAT in the near future. 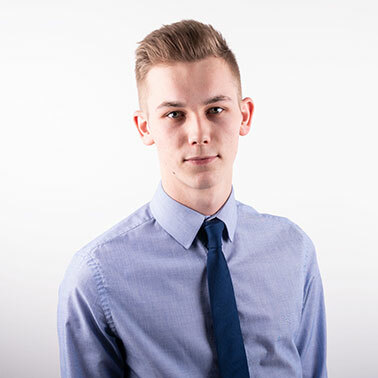 He has acquired a full breadth of experience under his apprenticeship in completing various Accounts jobs, Bookkeeping jobs and carrying out Payrolls for clients. Outside of work, he enjoys socialising with friends and family and he’s a fan of Tottenham Hotspurs. TBL is well known for supporting local events and regularly take on students from schools and colleges for placements and apprenticeships. We continue to engage in this way by welcoming our newest apprentice in early September. Over recent years, we have supported a number of local charities and organisations including the local food bank, HARP, Jeans for Genes, and, most recently, Southend Mencap. In the past, the firm has taken part in the Foulness Bike Ride, raising money for ‘The Music Man Project’. TBL strengthens its commitment to the local community by supporting a range of causes and offering opportunities to young people, whilst supporting a wide range of local business with their tax and accountancy requirements. Managing Partner Paul Stafford is a local Scout Leader and a former primary school governor. Chris Humpage is a former Governor at SEEVIC. TBL Accountants are proud to work in partnership with Willow Financial Planning, independent financial advisors based in Southend-on-Sea. Together, we help our clients achieve their financial goals.